The common perception is that one has to use a weapon in order to be a hero. But the following list contains amazing people who used their wits, knowledge of local terrain, and bravery to become truly great heroes. After paratrooper training, Sampson became the regimental chaplain for the 501st Parachute Infantry Regiment of the 101st Airborne Division. Father Francis Sampson was a Catholic chaplain during World II and Korea. He visited the soldiers in Vietnam after his retirement. He parachuted into Normandy on D-Day and his adventures started immediately. He descended through a hail of machine gun fire only to land in a deep river and have to cut loose his equipment or drown. After being dragged along for 100 yards (91 meters), he swam back to his original spot and dived for his portable mass kit had to dive “five or six times” to retrieve his Mass kit from the bottom of the river. (This part of the story made it into the film The Longest Day). Later in the day, Sampson was captured while tending to wounded soldiers but was saved from execution by a German soldier who was also a Catholic. Several days later, Sampson went on to say mass in a chapel that was lacking most of its walls and a roof. He provided much-needed morale boosts and inspiration to the soldiers he served with during a trying time. 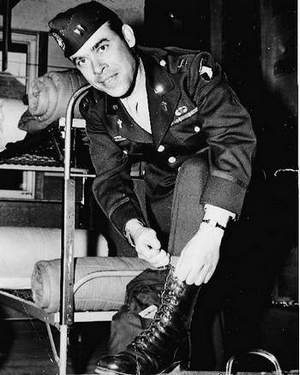 On Dec. 19, 1944, he again made a jump behind enemy lines: this time into Holland, and again landing in water – the moat of a medieval castle.Captured by German forces at Bastogne, Belgium, during the Battle of the Bulge, Sampson and his fellow troops were forced to march to Germany – 185 miles in 10 days in severe winter weather – and then were imprisoned in Stalag II A, north of Berlin. 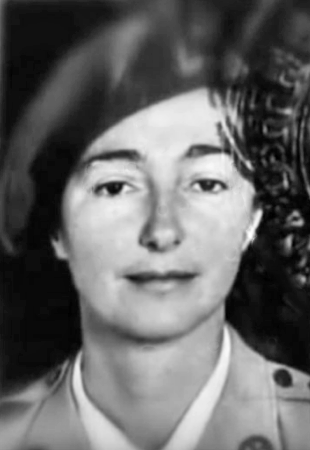 Also known as Christine Glanville, she served as a Polish agent working with the British Special Operations Executive (SOE). She fled to London before the war, but after hostilities arose, she infiltrated her homeland by climbing the snow-covered Tatra Mountains. She tried to extract her mother from Poland but failed to do so. 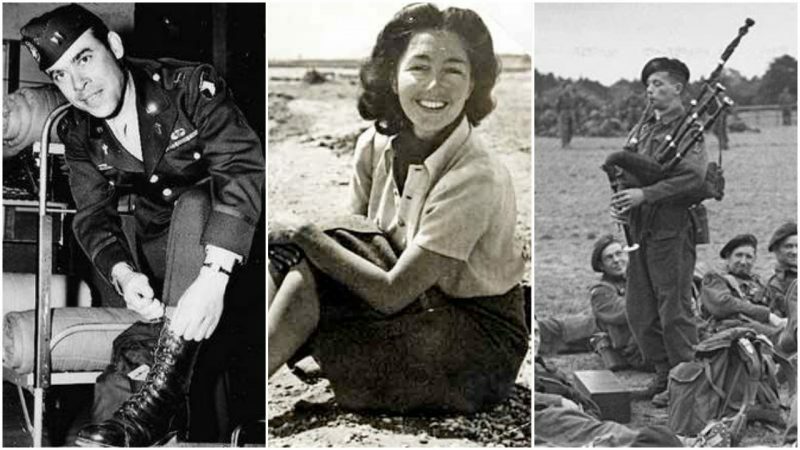 Her most famous moment came in 1941 when she and a fellow agent were captured by the Gestapo. Thinking on her feet, she bit her tongue so hard that it bled and convinced the agents that she had tuberculosis. 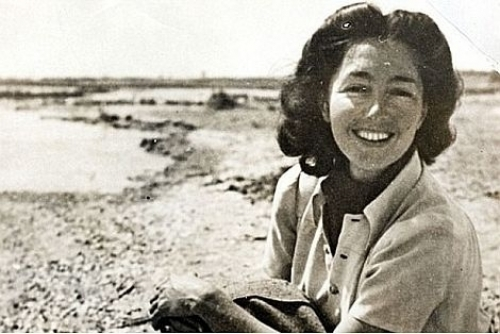 She was given citizenship and high honors in Britain after the war, and she also inspired the character of Vesper Lynd in Ian Flemming’s first James Bond novel, Casino Royale. Matvey was 83 years old when he was approached by German personnel in February 1942. 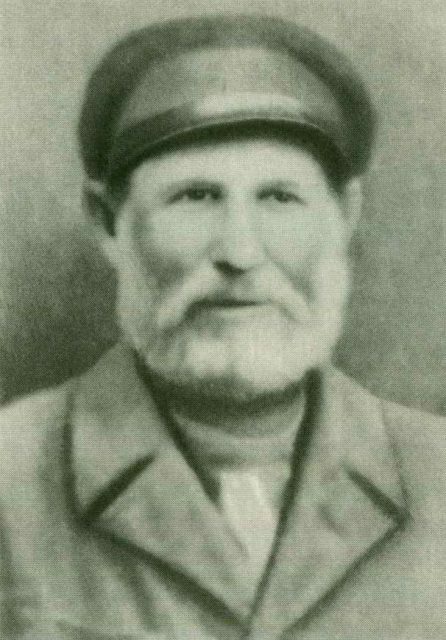 He had lived in Ukraine and had seen revolts, civil war, and oppression his entire life but lost his farm when he declined to join a collective. Instead, he lived in a remote region near a small village and lake where he fished and hunted. His solitary existence earned him the nickname “Biriuk” (lone wolf). Since he was opposed to the Soviet government and collectivization that cost him his farm, the Germans thought they had a likely ally. They offered him money, flour, fuel, and a new hunting rifle if he would guide them into the rear of the Soviet troops who were dug in at Malkino Heights. But the Germans were mistaken in their assumption. Matvey sent his grandson ahead to warn the Soviets. As a result, the German unit walked into a devastating ambush. When a German officer realized this duplicity, he shot Matvey. Matvey didn’t fire any weapons, but he prevented the Germans from winning a key battle, not to mention the fact that he walked through miles of snow at the age of 83 like it was no big deal. 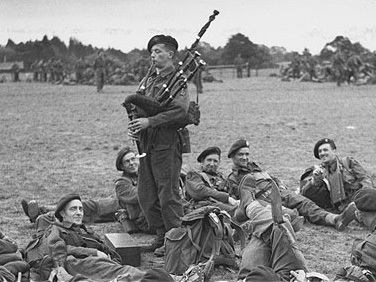 Bill Millin was a bagpipe player who accompanied a British combat unit in the Normandy invasion. Immediately after getting out of the craft, he walked up and down the shore playing the bagpipes among the dead and the wounded. The commander of the unit and many soldiers ducking for cover on the beach thought it was a nice morale boost but many others, including the Germans, thought he was mad. His bagpipes were eventually damaged by some shrapnel, but he still played them throughout the war and only died recently in 2010. 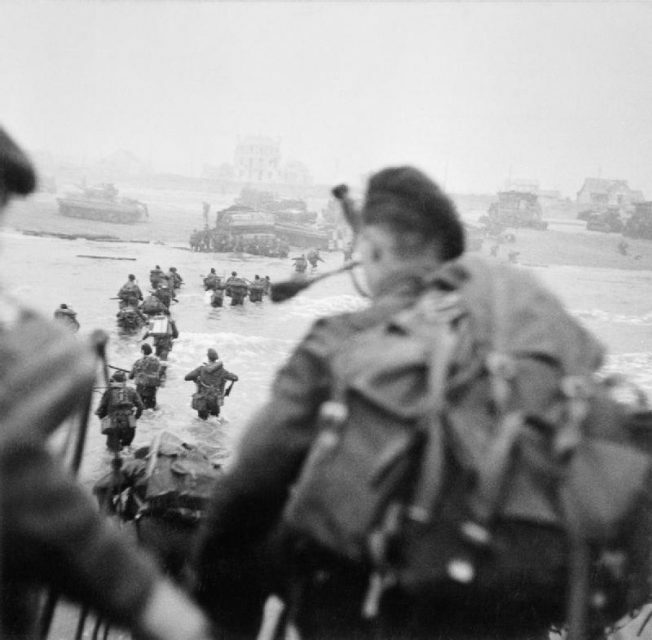 Landing on Queen Red Beach, Sword; Millin is in the foreground at the right; Lovat is wading through the water to the right of the column. 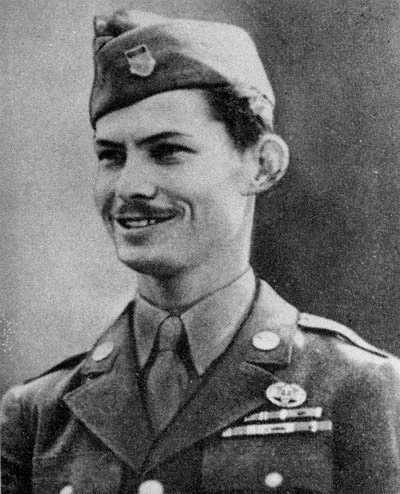 The subject of the blockbuster Hollywood movie Hacksaw Ridge, Desmond Doss was a conscientious objector who refused to hold a gun and became a medic. But he was so heroic the movie couldn’t contain all his exploits. During the fighting in Okinawa, he is credited with single-handedly rescuing 75 men. 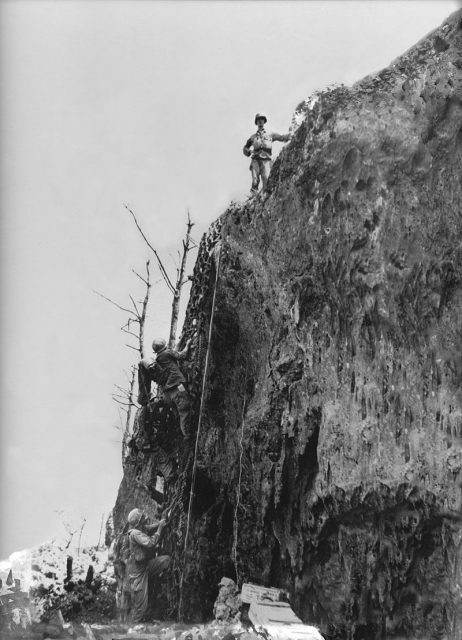 He repeatedly exposed himself to enemy fire, dragged the wounded men to safety, and then lowered them down the cliff face of Hacksaw Ridge using a rigged pulley and litter system. Desmond T. Doss (1919-2006), Medal of Honor recipient for his actions as an U.S. Army medic during World War II. Doss saved his men from a grenade by kicking it away and took 17 pieces of shrapnel in his leg for his efforts. He cared for his wounded comrades first and waited over five hours to get medical treatment for himself. When the help finally did come, he gave up his spot on the litter to a fellow whom Doss considered more in need. While Doss was waiting for another litter, his arm was shattered by a sniper’s bullet. He then crawled three hundred yards to receive care for a shattered arm and the original shrapnel wound. The above individuals prove that you don’t need a gun or good aim to be a wartime hero. Brave men and women become heroes by using their courage, determination, bravery, and quick thinking to overcome difficult obstacles.